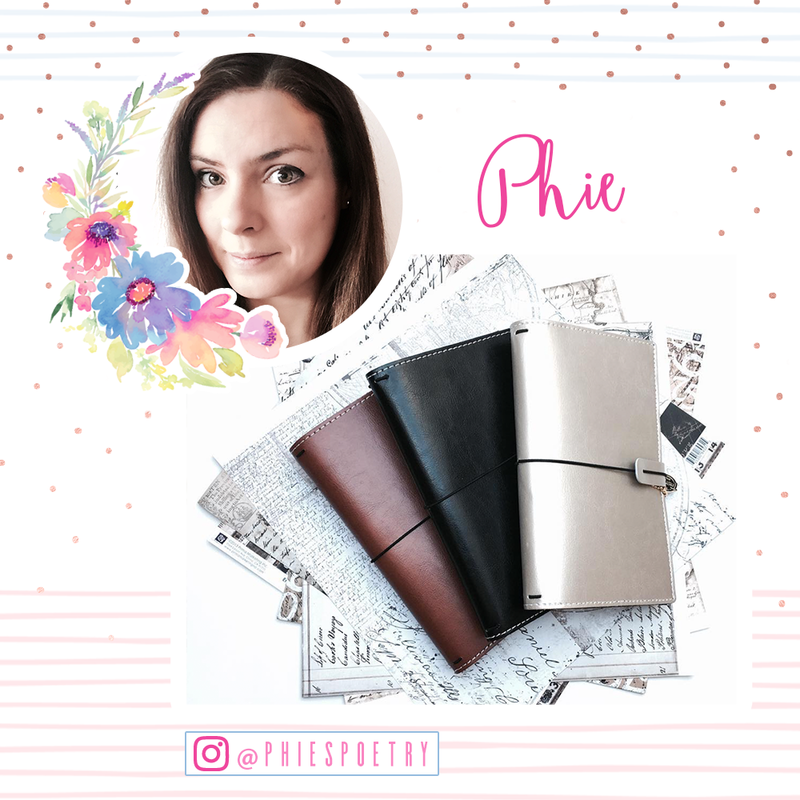 Our design team member Sophie Jehle to a trip to Netherlands this summer and used her Prima Traveler's journal to document all about it. Not only did she use her Prima Traveler's journal but she also used her Prima stickers and ephemera. Sophie said "I used every single sticker 🙈can't stop ~ they are so gorgeous!" Being able to travel and document your story is crucial to be able to remember your story in years to come as well as to share your story with others. 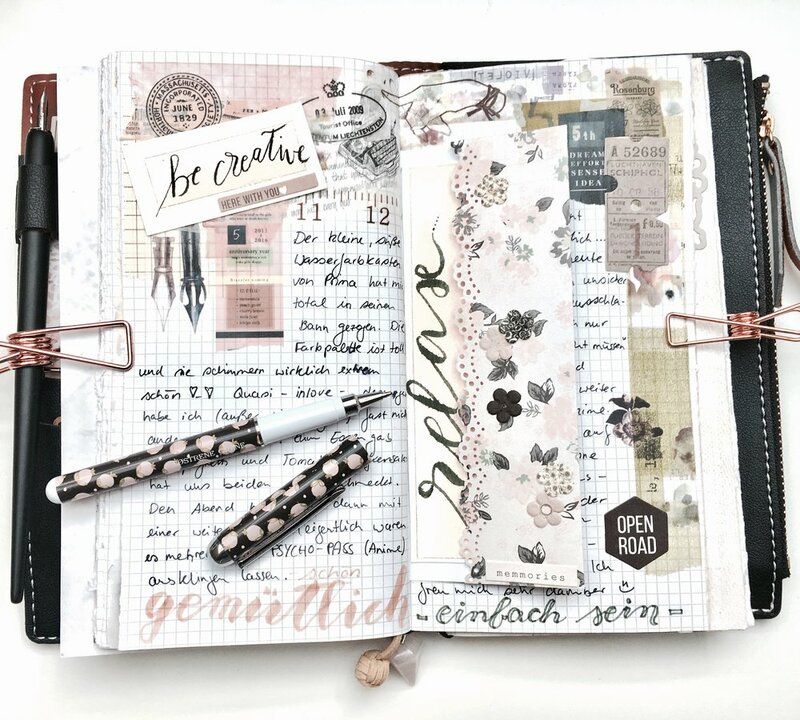 Sophie does a beautiful job by expressing her style and her thoughts throughout her journal and is something she will be able to share with others. There is no right or wrong way to document your travels and memories all you have to do is use your own creativity and do what makes you happy.